Whether it’s 2AM or the middle of a busy workday, Five Nines is ready to solve the problem at hand. It's because of this client-focused, technology-driven mindset that Five Nines is humbled to announce its’ 4th consecutive placement on the Pioneer 250 of CRN’s 2018 Managed Service Provider 500 (MSP500) list. The Pioneer 250 list highlights the top providers whose business models are centered around delivering exceptional managed services to the SMB market. 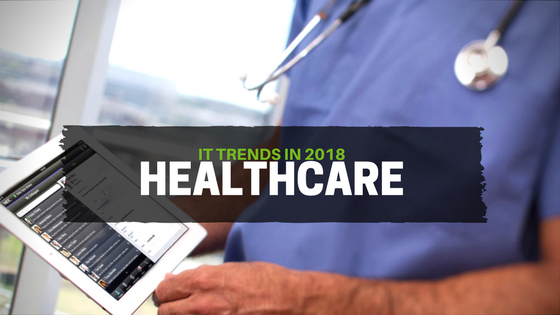 Five Nines continues to focus on making IT an asset for all partners with a unique business model, which is why the team is proud to be one of the 250 organizations applauded for delivering efficient, cutting-edge approaches to the Managed IT Services industry. We had a great time at the Nebraska Bankers Association Bank Technology Conference last week. 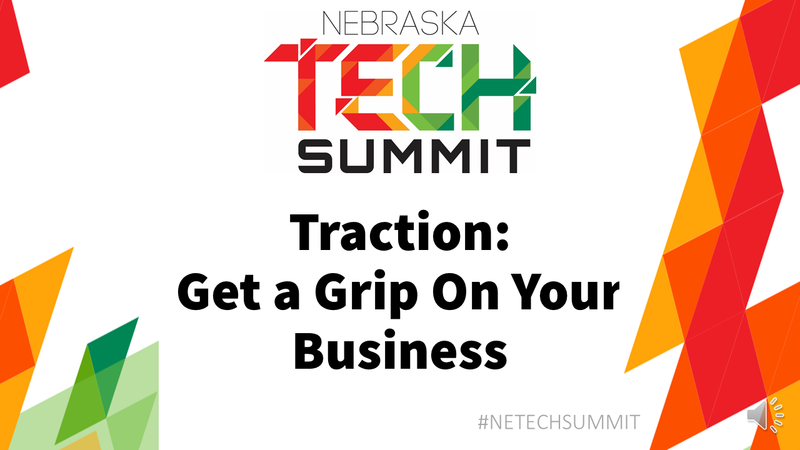 We got the chance to connect with financial organizations across the state of Nebraska that want to prioritize their technology and implement it in the right ways to drive business success. To assess what kind of role IT plays across various organizations, Five Nines developed an IT Assessment Quiz that users could take at the Bank Technology Conference. When it comes to workplace technology, the possibility of downtime is very real and has lasting impacts for organizations who experience it. Downtime is idle time within a business when systems are unavailable, and it is commonly applied to networks and servers. Common causes of downtime are outages, a breach in security of an IT environment, or other system failures. We'd like to tell you why downtime is a relevant aspect to focus on when it comes to your IT environment, what you can do to focus on uptime, and how to be prepared if downtime strikes. Can you believe it? It's almost the end of 2017. We all made it through another year, but the end of one year means preparation and expectations for another. 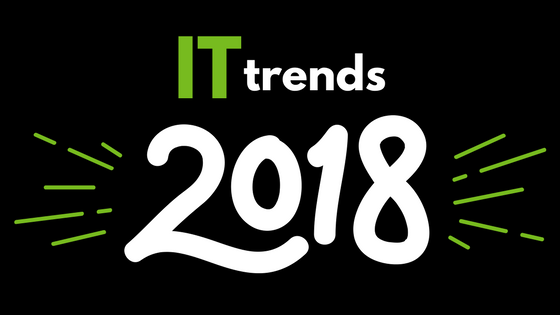 Here are some IT trends to watch for in 2018, according to a research conducted by Gartner, reported on by Cisco. Your team spends time and money on your IT resources, so it's only fair to make sure they are being utilized to their full potential. 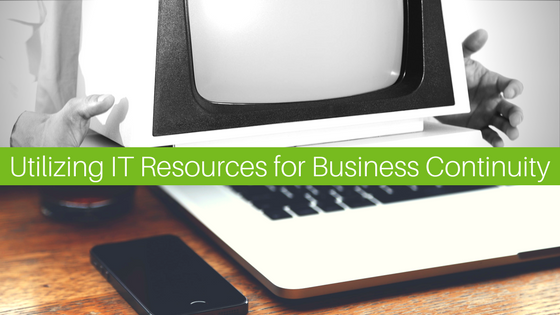 It's important that IT experts ask the right questions to gain the most benefit from these resources to maintain business continuity. To put it simply, risk can cost you… and it can cost you a lot. 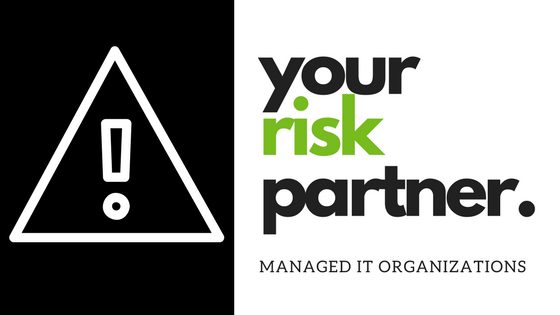 Unfortunately, risk will always be a factor when it comes to business technology. How you choose to eliminate potential risk, however, is up to you. 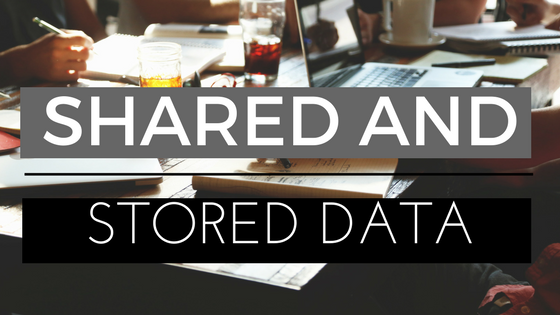 Gone are the days of carrying around flash drives in your pocket to provide a coworker with shared files. Everything is now at the click of a button, the movement of your mouse. In seconds, files are automatically synced, and you can continue with your day. This is significant, this is efficient, and the ability to do this is completely underrated in society today. We want to breakdown the importance of "cloud computing." Surfing the web plays such a strong role in the daily life of users, it's almost uncomfortable to imagine life before it. As technology has advanced, so has its users, utilizing search engines to bring ease and efficiency to their lives. 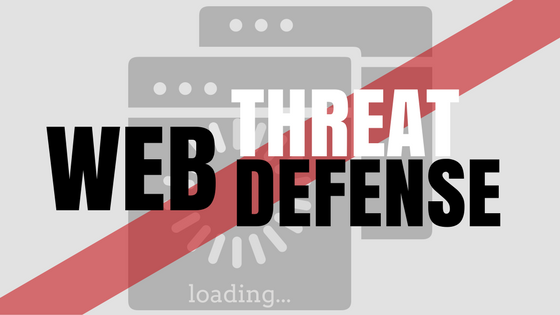 This has pushed individuals and businesses forward in many ways, but has also caused them to be vulnerable in other ways.